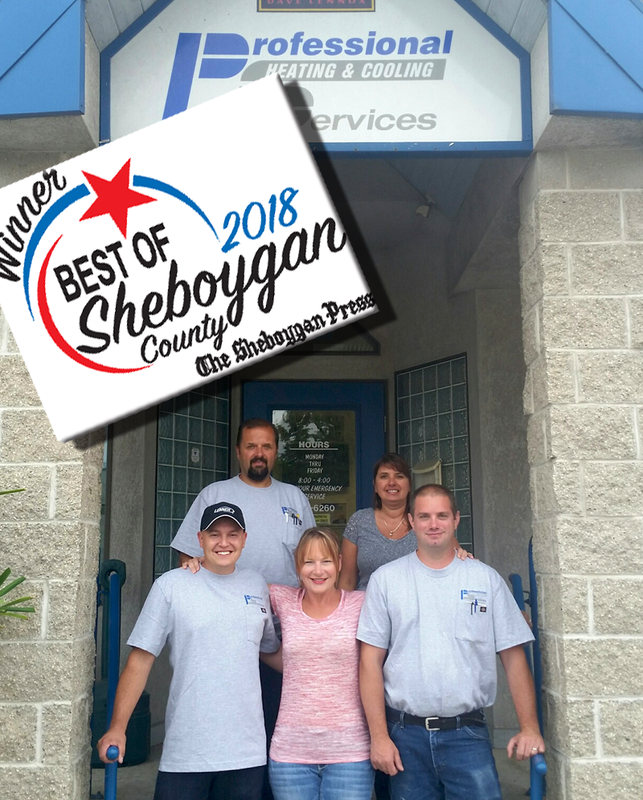 Professional Heating & Cooling has been your local Sheboygan Lennox dealer since 1975. We’re proud to offer the finest heating, cooling and indoor air quality products, with prompt and professional customer service. Regardless of the season or the temperature outside, your Sheboygan Professional Heating & Cooling can make your home feel perfectly comfortable. Please explore our site to learn more about our quality products and services. If you have any questions or would like to schedule an appointment, feel free to contact us any time.